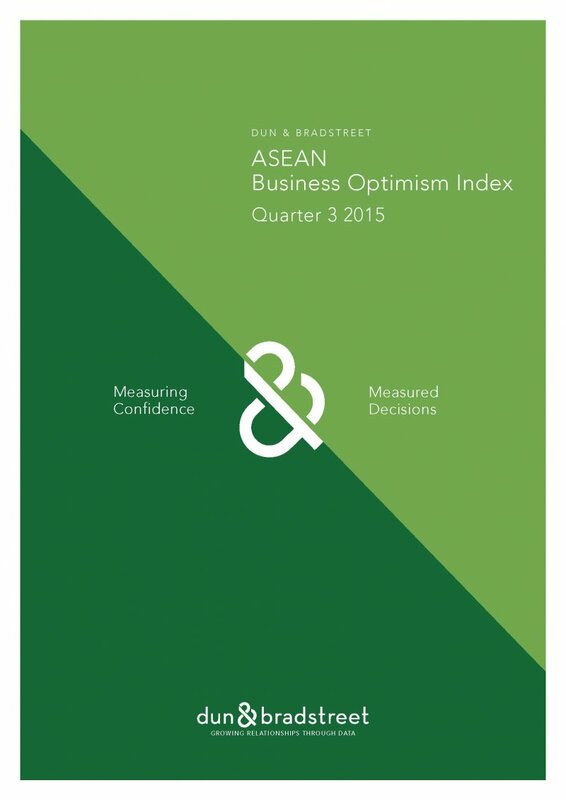 The ASEAN Business Optimism Index is published quarterly by Dun & Bradstreet. 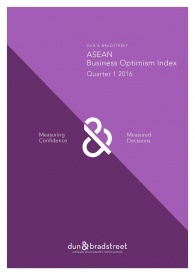 It is the first and only business confidence index for the ASEAN economic bloc, comprising six countries namely Indonesia, Malaysia, Philippines, Singapore, Thailand and Vietnam – which collectively represent more than 95% of the region’s GDP output. Survey respondents are asked about their quarterly outlook on six key areas, such as volume of sales, net profit, selling price, new orders, inventory level and employment.